Blog I Am Calling You to Action! I Am Calling You to Action! I AM calling you to action, say the LORD. The enemy is active. He is prowling around, devising, and plotting against My people. He is pursuing them. Do not just sit there, while allowing him to catch up. My SPIRIT is on the MOVE, and I Am calling you to be PART OF My movement, as you keep pace with Me, says the LORD. Arm yourself and prepare to practice your faith, says the LORD. For faith is a walk, and I want you to arise and WALK. Walk in My Spirit. Walk in MY light. Walk in My Word. Walk with Me, as I bring you into the promised land, as you follow hard after Me, and become part of MY MOVEMENT that will not be the same as I have done in the past. I will take you to new heights of My glory, as I rain out My Holy Spirit and Fire, and rain down signs and wonders. Those who will be led by My Spirit will do great feats, and expand My kingdom on earth as it is in heaven, as I do great and mighty things in the midst of them, says the LORD. 31 Responses to I Am Calling You to Action! 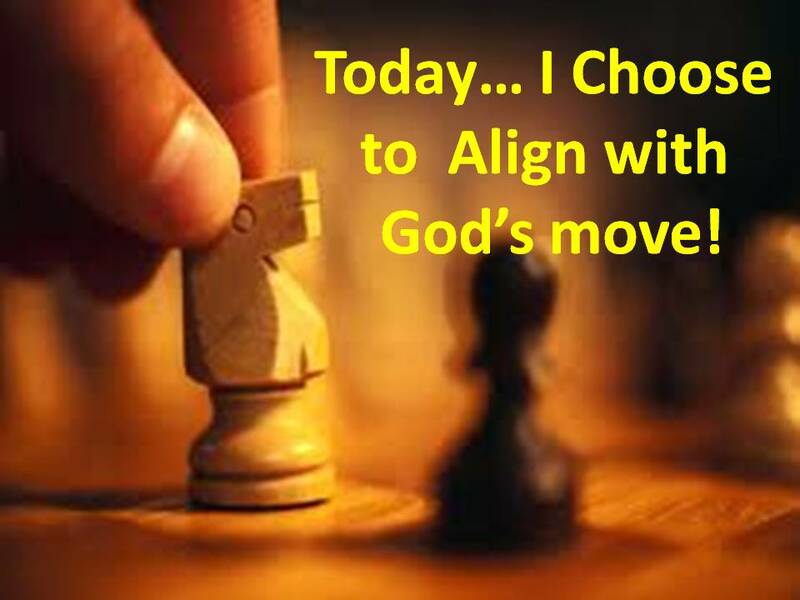 Amanda Green…..God is on the move…..think about message this morning from Pastor Tav…..God is sooo good!! Alex Brooks Yeass! God is so good. I have no doubt He is on the move. Amen I receive it! I believe it! Yes. And already praying. Yes. He is at work. !!! God is. At work. We are told to always pray because our enemy is like a roaring. Lion. Seeking whom he may devour. Put your. Armor on. And. Please the blood.